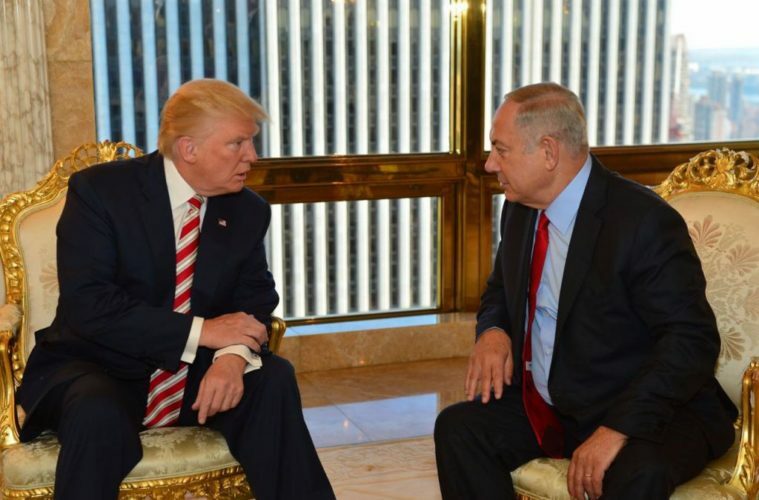 After spending his entire tenure as prime minister chafing under the strictures placed upon him by Democratic presidents, Prime Minister Netanyahu finally gets his wish today: his first face-to-face Oval Office meeting with a Republican president. 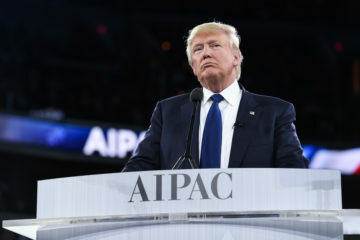 And not just any Republican president, but President Trump – the man the Israeli right has hailed as a savior from the day he was elected and upon whom they have placed their hopes and dreams. There is no question that Netanyahu is looking for a vastly different relationship with the current president than he had with the previous one, and also no question that both men will emerge from their meeting with ear-to-ear grins and acting like best friends, irrespective of whether the meeting warrants it or not. There are some obvious reasons for this, from the fact that both men lead right of center parties and are broadly ideologically similar to the simple desire to get off on the right foot. The current moment, however, also provides some more detailed and specific reasons for the two men to avoid disagreements, and provides some guide as to what they are likely to discuss, what they are likely to avoid, and what they should discuss if they want to keep the relationship on an even keel. What Trump needs out of this meeting is simple. He is being buffeted on all sides with headache-inducing crises, be it the North Korean ballistic missile test, the resignation after only twenty four days of his national security adviser Mike Flynn beneath a cloud of allegations of his being compromised by Russia, or questions over the basic competence level of his senior aides and his continuing inability to staff the government beneath the cabinet level. Trump also has clearly not yet formulated a coherent policy on Israel, with different advisers pulling him in different directions and his own thoughts apparently still unsettled. 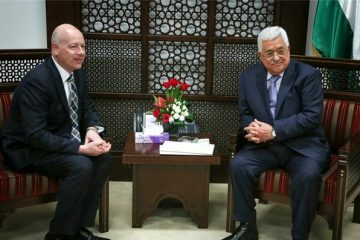 Whether it be the embassy move or the role of settlements in preventing Israeli-Palestinian peace, Trump’s positions from the campaign have shifted, and in the case of settlements they have subtly shifted between the statement issued by Sean Spicer two weeks ago and Trump’s interview with Yisrael HaYom on Friday. What Trump needs while he is sorting through everything else in the Middle East is regional stability, not having Israel as a constant issue to manage, and above all no surprises. 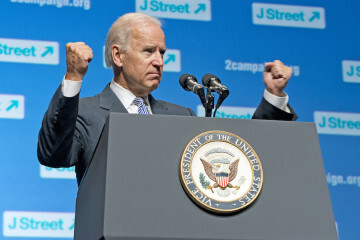 For now, he wants Israel to be something that he doesn’t have to think about or worry about, since if that wish is fulfilled, it will be just about the only issue that clears that bar. 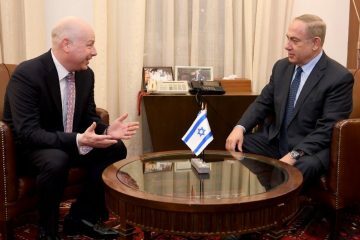 What Netanyahu needs out of this meeting is even simpler. He arrives in Washington in the midst of the biggest threat he has ever faced to his tenure as prime minister, namely the four separate investigations being carried out into various allegations of corruption and improper behavior. 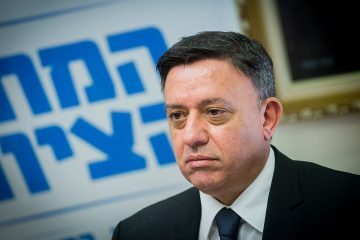 Should he be indicted, as most Israeli analysts and journalists expect, he will be under enormous pressure to resign, and only the complete and unbroken support from every member of his coalition will keep him in office. 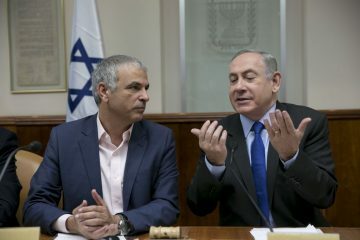 Even if none of the four investigations end with an indictment, Netanyahu is still in a precarious position, down in the polls to Yair Lapid and under constant demand from his Bayit Yehudi coalition members and many of his Likud coalition members to definitively reject the two-state solution, support annexation of Ma’ale Adumim and perhaps even larger parts of the West Bank, and to completely alter the paradigm with the Palestinians under which Israel has operated. None of these are things that Netanyahu has ever particularly appeared or appears now to want to do, but he is in danger of being swallowed up by the Israeli right, for whom ideological purity tests are increasingly important. 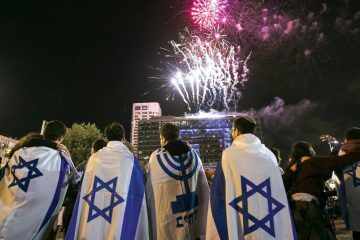 More than any specific policy victory or understanding with Trump, Netanyahu needs something that will help his domestic standing back home, and the only thing that can provide that is a black hole in which no daylight between the U.S. and Israel escapes. 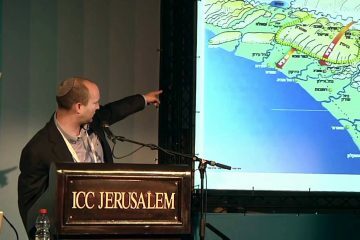 Netanyahu was reportedly able to mollify Naftali Bennett and other cabinet members before his departure from Israel by appealing to his stewardship of the U.S.-Israel relationship, which is truly an Israeli existential issue, and he has to return home with an unambiguous demonstration of his ability – and his ability alone – to keep that relationship unbreakable. Netanyahu does not need a green light to build in the West Bank or a commitment to move the embassy or a vow to tear up the Iran deal. What he needs is no hint, no sign, and no leak of even the slightest public or private disagreement with Trump on anything. In theory, this should be an easy plan for Trump and Netanyahu to execute. The problem is that Netanyahu is dealing with a president whom he expects to be an easier interlocutor than President Obama, but one who is unpredictable and unprepared to an unprecedented degree. 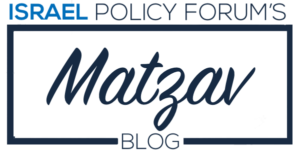 Netanyahu cannot be sure what Trump will say, whether what he says can be trusted as an accurate predictor of what policies he will actually pursue down the road, to what extent Israel should rely on Trump’s assurance on various issues for its own policy planning purposes, and whether Trump has even devoted any real attention to planning for the conversation given that his national security adviser will have been replaced less than 48 hours earlier. Given all of this, the one topic that is guaranteed to be on the agenda is Iran. As my colleague Ilan Goldenberg ably laid out earlier this week in his own preview of the meeting, Trump and Netanyahu have both focused on vigorously holding Iran to task and calling Iran out on its destabilizing actions in the region. 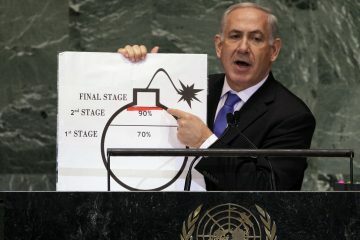 It is unlikely that even Netanyahu is sticking to a position that the Iran deal needs to be scrapped, and both men might hold the view that even if the deal should be torn up, there are ways to make Iran be the actor that abrogates it through additional sanctions and testing the boundaries of Iran’s breaking point much as Iran has done since the JCPOA was implemented. What both leaders want to avoid is any robust discussion of the Israeli-Palestinian conflict, settlements, or the two-state solution. 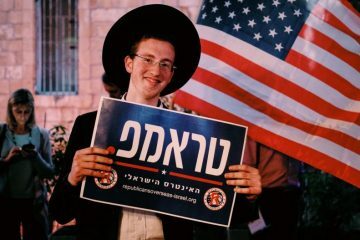 Whatever Trump’s positions end up being, they are not going to be the positions pushed by Bennett and the annexation caucus, and Netanyahu cannot politically afford right now to publicly endorse two states. Neither Trump nor Netanyahu wants to start things off with a fight over where Israel will and will not build, and so my hunch is that they will both try and avoid any related subjects to the greatest possible extent. There are two issues, however, that Trump and Netanyahu should discuss whether they want to or not in an effort to avoid any surprises or misunderstandings down the road. 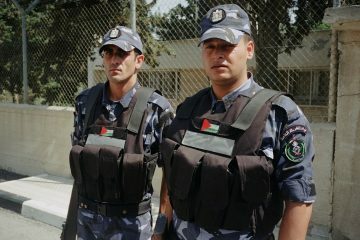 The first is Gaza, where Hamas’s newly installed leader Yahya Sinwar is far more hardline and confrontational than his predecessor Ismail Haniya and may be more willing to break the uneasy quiet that has largely held for two and a half years. 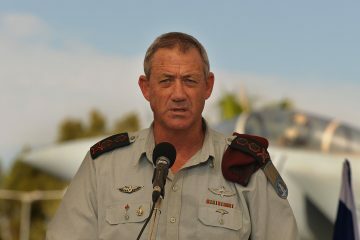 It would be wise of the president and the prime minister to discuss how far Israel is willing to go in Gaza when the next war breaks out, what the plan is to deal with any wider regional fallout, and how the U.S. would like to manage a coordinated response with Israel and Egypt. This does not have to be a difficult conversation, and both men may be precisely on the same page, but it is easier to do it now than when the rockets start falling on Tel Aviv and the world is up in arms over civilian casualties in the Gaza war zone. The second issue is Syria, where Trump and Netanyahu may not be on the same page but cannot afford to let any differences of opinion fester. Rhetorically at least, Trump wants to make fighting ISIS in Syria a priority, which will be difficult to do while squaring completely with Israel’s objectives of maintaining its own freedom of movement against Hizballah weapons convoys and not allowing any long-term Iranian presence in Syria. If there will be disagreements on these issues, they should be dealt with up front and in private since any public blow up later will be far worse. Today’s meeting will be the first of many, and we may not have any greater clarity after it has concluded than we do right now. 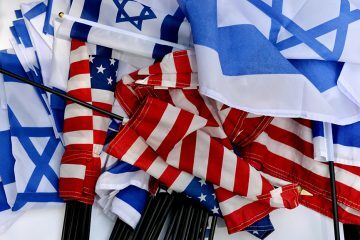 Many assume that Trump and Netanyahu will set a new standard for the relationship between an American president and Israeli prime minister, but no matter what their personal relationship turns out to be, there is going to be friction over policy issues big and small. The most important question going forward will not be why and where there are disagreements, but how the two men manage them. 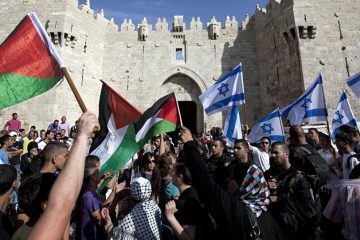 Are Trump’s Israeli-Palestinian Peace Efforts Not Getting Enough Credit? 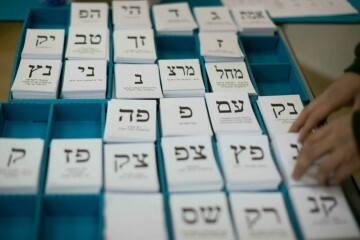 Israel Is Politicized. Tell Me Something New.